In organizations everywhere, allies, enemies, and strangers are forging collaborative alliances to produce dramatic breakthroughs in creativity and productivity. Glenn Parker has written a definitive practical guide to fluid and productive collaborations, with brand new examples from 100 companies. 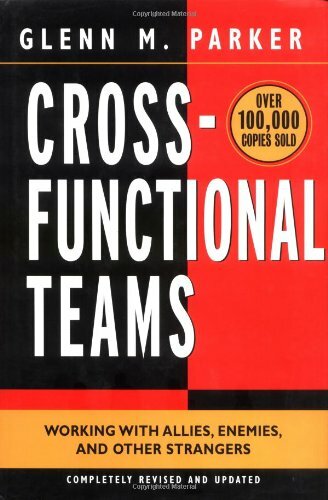 Leading Cross-Functional Teams: It's a Tough Job!